We deliver the finest care at the most reasonable investment to our patients. The investment for your endodontic treatment is determined by the complexity of the procedure, and will be discussed with you prior to the initiation of any treatment. If you have any questions regarding your account, please contact us at 973.821.5656. For your convenience, we accept cash, personal checks, and major credit cards (Visa, Mastercard, Discover, and American Express). Dr. Uju’s information should now appear on the screen. Click Apply Now. Please remember to bring your CareCredit account information to your appointment, as payment in full is required at the completion of service. We are here for you. 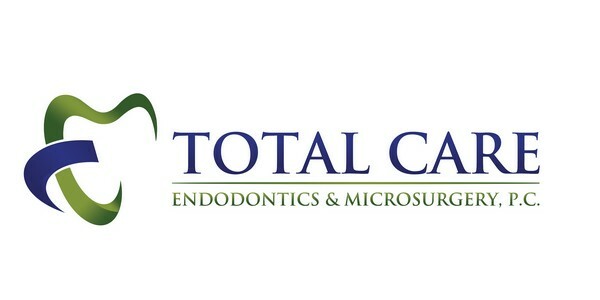 Total Care Endodontics & Microsurgery will do everything possible to help our patients obtain quality endodontic care. We participate with a variety of PPO dental insurance plans. Call our office at 973.821.5656 for details.